This post is late and I apologize. 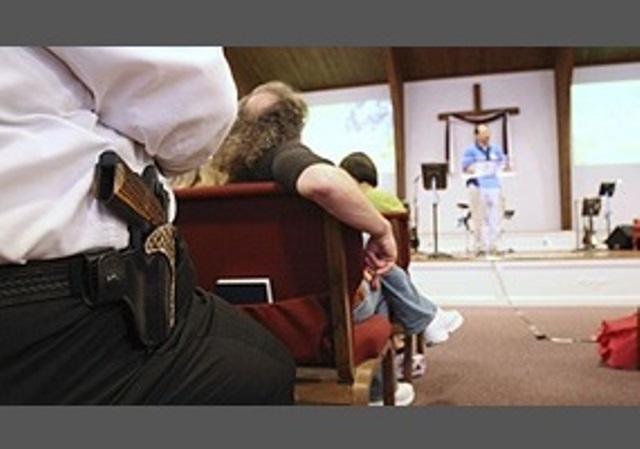 Should church goers be packing a pistol with their prayers? Join the Conversations Of A Sistah​ this Wednesday and follow the link in this post to access the show “right here“. The biggest manhunt in Southern California history ended in a blaze of glory Tuesday night — just as Christopher Dorner had predicted in his online manifesto. Dorner, 33, went on a shooting rampage to seek revenge for what he believed was his wrongful termination from the LAPD in 2008. On Monday Dorner was officially charged (in absentia) with the deaths of 2 LAPD officers and the attempted murders of 2 other officers. After eluding a joint task force of law enforcement officers across California for a week, Dorner was spotted by a state Fish and Wildlife officer as he drove a stolen truck near Big Bear, California Tuesday. Dorner and the officer exchanged gunfire and Dorner crashed the pickup truck. The former Navy veteran then abandoned the stolen truck and ran into the nearby woods. He took refuge in an empty rental cabin which was quickly surrounded by San Bernardino officers. A fierce gun battle erupted and two San Bernardino County officers were hit as Dorner attempted to escape out of the back of the cabin. 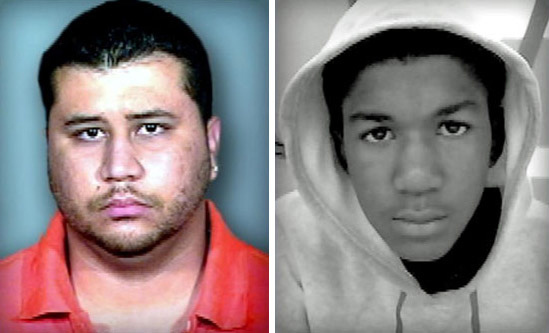 One officer later died of his injuries and a 2nd officer was in surgery but expected to survive. SWAT officers returned fire and lobbed tear gas canisters into the wooden structure, pushing Dorner back inside. According to a law enforcement source, police had broken down windows, fired tear gas into the cabin and blasted over a loud-speaker urging Dorner to surrender. When they got no response, police deployed a vehicle to rip down the walls of the cabin “one by one, like peeling an onion,” a law enforcement official said. LAPD officials confirmed Dorner’s charred body was pulled out of the burned cabin tonight, a source told the LA Times. Police suspect Dorner shot himself when he was cornered and trapped inside the cabin. It isn’t clear if the tear gas canisters ignited the flames that totally consumed the cabin, or if Dorner set the fire himself. 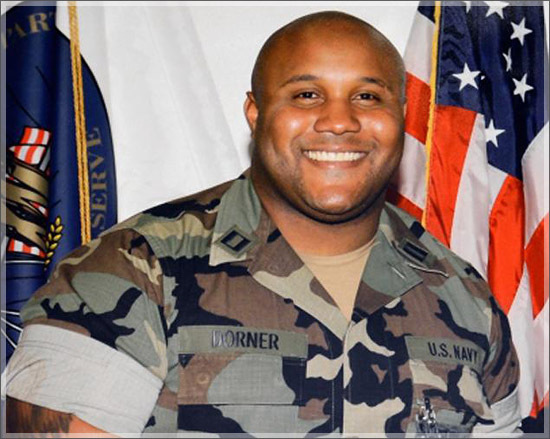 Dorner was fired from the LAPD in 2008 for making false statements about another LAPD officer. In his angry 11-page manifesto posted to Facebook, Dorner named targets within the LAPD and he promised to use “every bit of small arms training, demolition, ordnance and survival training I’ve been given” to bring “warfare” to LAPD officers and their families. At the peak of the intense manhunt for Dorner, officials had placed 50 LAPD officers and their families under police protection. Among Dorner’s first victims were the daughter of a former LAPD captain and her fiance, who were shot to death as they sat in their car near their home Sunday night.